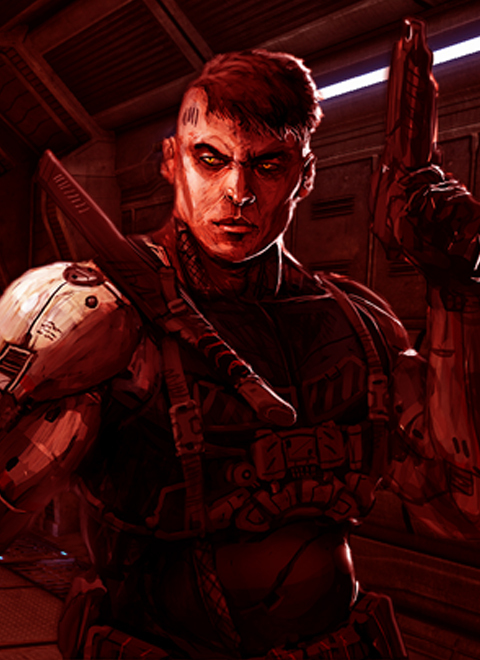 As Adam Crimson, sole survivor of the Omega squad, you will go through chain of psychological and physical trials, which together are above ordinary person' power. To promote CRIMSON METAL REDUX and grow its popularity (top games), use the embed code provided on your homepage, blog, forums and elsewhere you desire. Or try our widget. Wow, thanks for a giveaway!